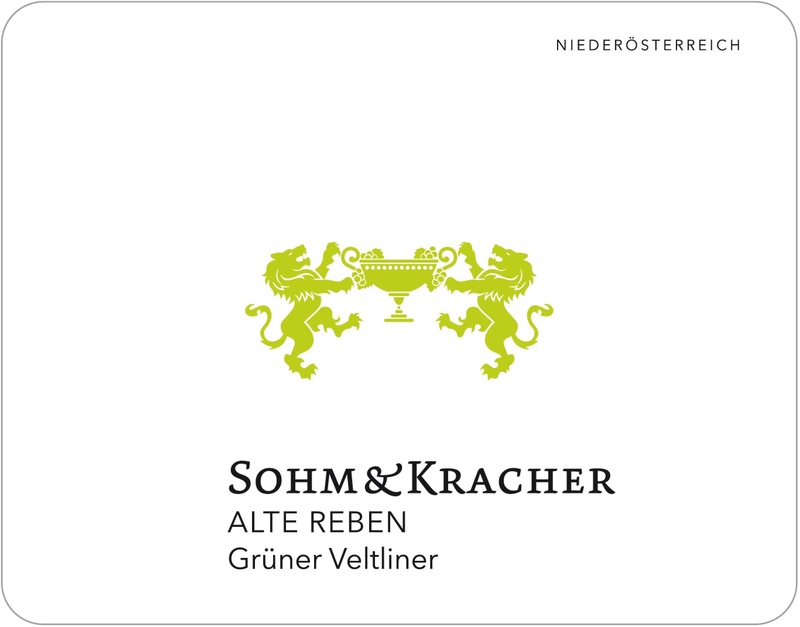 Sohm & Kracher 2015 Grüner Veltliner "Alte Reben"
A step up in texture and flavor, this wine is a bit phenolic, expressing more weight on the palate and structure similar to that of a Chardonnay. It boasts quince and yellow apple. It is beany with lentils and white pepper and is long on the finish.